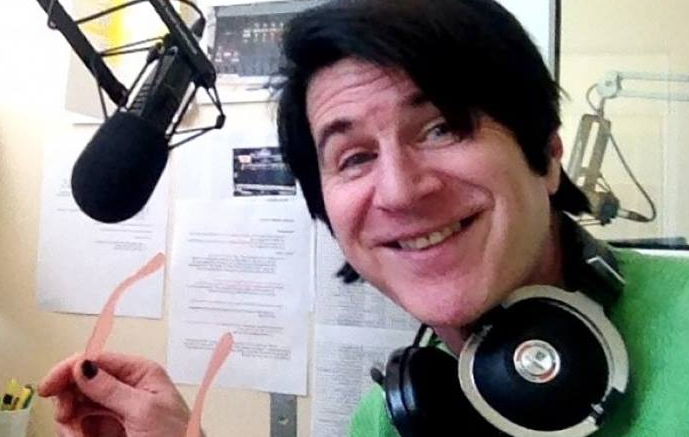 Listeners to the community radio station County 99.3 FM were shocked and saddened to learn a long time host of a popular program passed away tragically this weekend. Bobby Gale, host of the ‘Sunday Glide’ program was returning from a concert in Montreal early Saturday morning. According to Frontenac OPP, at at approximately 3:50 a.m. April 13 officers responded to a report of a pedestrian being struck by a tractor trailer on Highway 401 westbound about one km east of Highway 15 in the City of Kingston. Gale, 62, was pronounced deceased at the scene. The OPP Technical Collision Investigators (TCI) were called to assist with the investigation and, as a result, OPP do not anticipate any charges against the transport driver. Gale was involved in the radio industry for decades and his smooth announcing voice stuck with listeners during this professional stops at stations in his hometown of Windsor, Ann Arbor MI, Winnipeg, Montreal and Toronto. Gale’s career path intersected a number of times with fellow County 99.3 FM personality Jim JJ Johnson. Johnson hosted a tribute show on Sunday which included a 2014 interview with Lynn Pickering where Gale spoke of how his mother influenced and encouraged his love of music and how the internet had changed his business. Always candid and outspoken, Gale also revealed the performer he most admired and the one he disliked. The program, described as “Left of Centre” by one dedicated fan, introduced Prince Edward County to a great number of bands and genres of music that aren’t normally channeled through commercial airwaves but are enjoyable, rich and deep nonetheless. Gale took pride in offering factoids about the music and musicians to help provide a better listening experience. New County FM General Manager Craig Mills said Gale had visited the station just days prior to the accident to drop off gifts for the station’s upcoming radiothon. Mills said Gale was upbeat and positive as always and it was difficult to digest this tragic news.